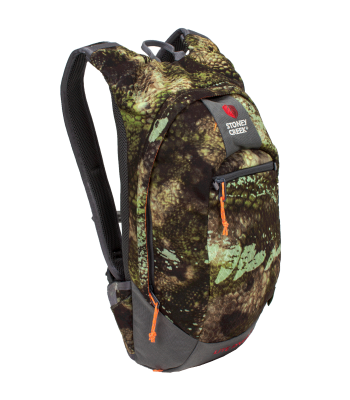 Your ultra-tough companion, perfect for any adventure, no matter how wet and mucky it may be. 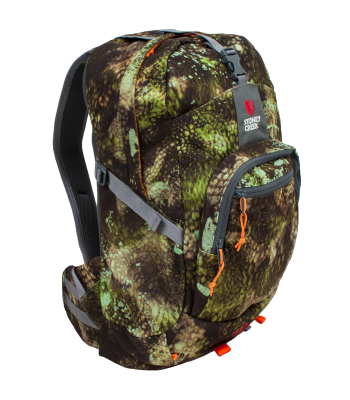 Keeps your gear protected, organised and dry in you pack, allowing you more time to focus on the hunt. 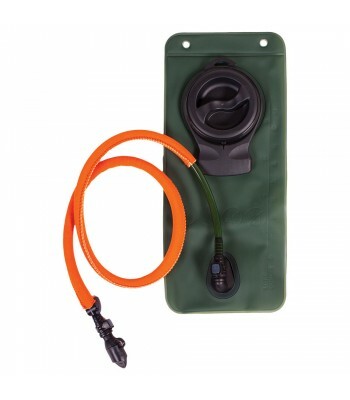 A two litre capacity designed to be lightweight with a wide mouth making it easy to fill and clean. 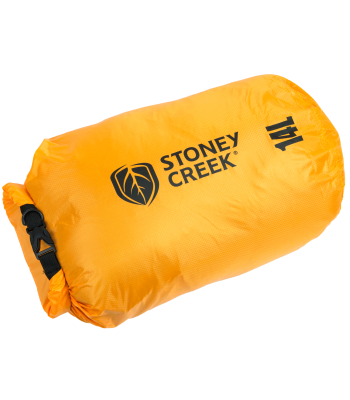 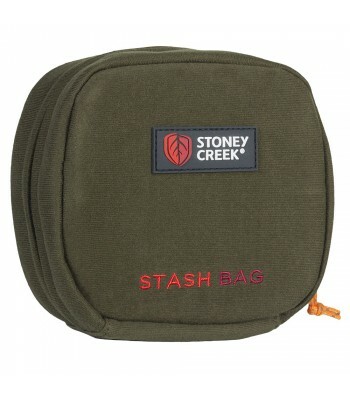 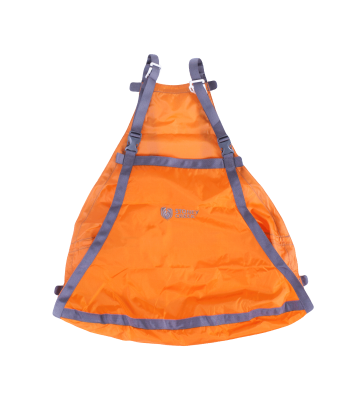 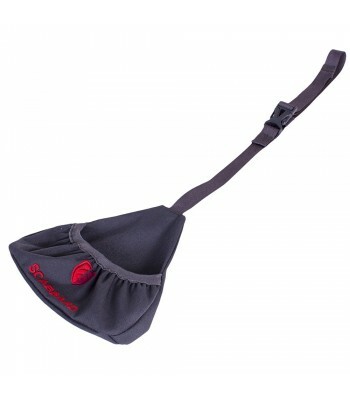 Attaches to your Stoney Creek Pack (Motu, Mohaka or Buller) to make for a more comfortable and cleaner carry out. 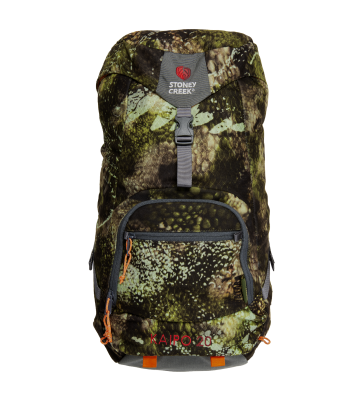 A low profile, slim line narrow pack that won't get in the way of your rifle while you are carrying it. 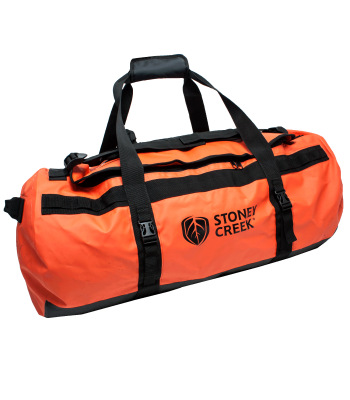 Big waterproof zip opening, heavy duty grab and carry handles to get your kit from one place to another. 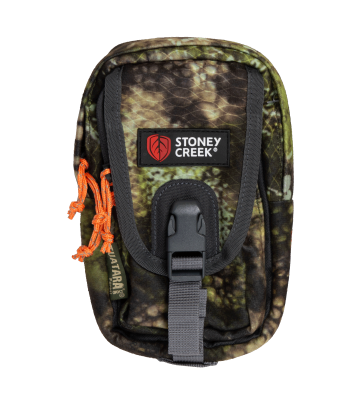 Attaches to most large packs to allow you to carry your rifle hands free. 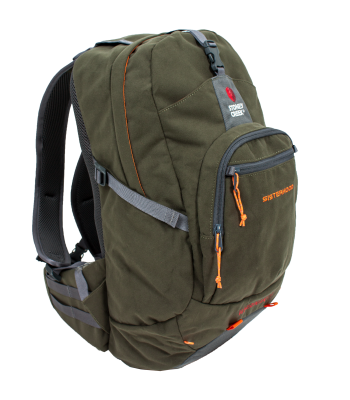 The Lite River is designed for those that travel light and fast. 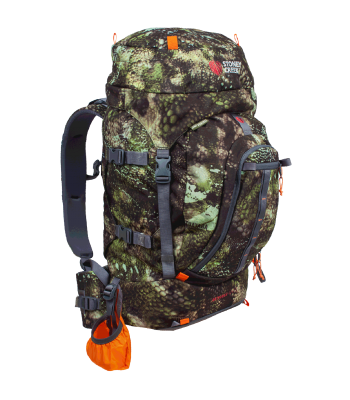 40L pack with an additional 10L capacity making it 50L and perfect for overnight or multi day hunts. 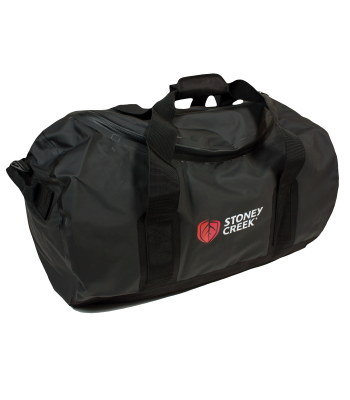 The perfect organiser for storing everything you may need, attach to your pack or throw in the glove box.